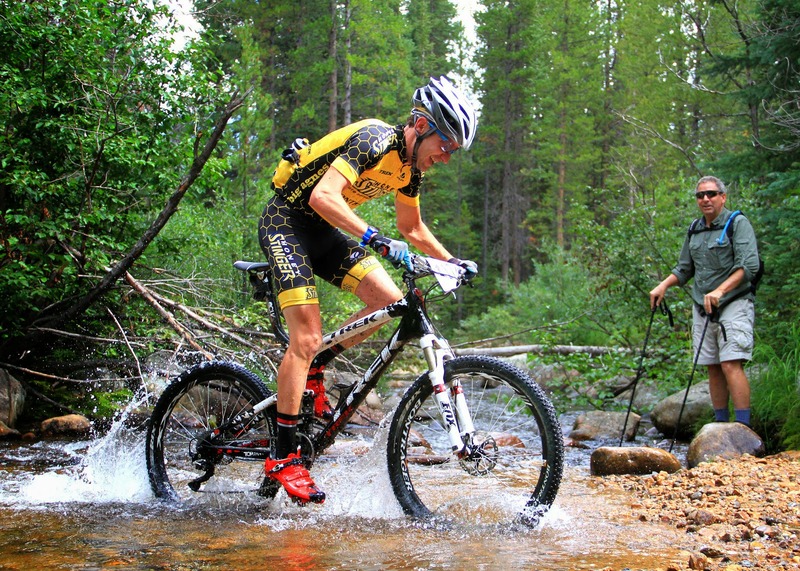 Honey Stinger, the leading manufacturer of honey-based nutritional products, is proud to announce the members of the 2014 Honey Stinger-Bontrager Mountain Bike Race Team.This year’s team will ride Trek bicycles equipped withBontrager parts and equipment. Members of the team will compete in local, regional and national level mountain bike races across the country, including the US Pro XCT. Clad in honeycomb kits, the 20-person roster will be fueled by Honey Stinger’s organic waffles, gels, chews, energy bars and protein bars. “It’s inspiring to see how our great products and a fun atmosphere have grown a group of employees and friends into an elite level race team,” says Honey Stinger head of marketing Len Zanni. 2014 team members include multiple-time Wisconsin Off-Road Series (WORS) champion Abby Strigel, Winter Park Epic Singletrack Series champs Tammy Saddle and Kelly Magelky and former Bontrager Pro Cycling Team member Nate Wilson. Other members include Colin Osborn, Peter Kalmes, Hannah Williams, Sam Chovan, Daniel Matheny, Wade Newsom, Ezekiel Hersh, Trevor Walz, Nate Bird, Travis Scheefer, Jeremy Young, Rose Alfond, Chris Brandt, Rob Peterson, Bill Gamber and Len Zanni. Sponsors of the 2014 Honey Stinger-Bongtrager Mountain Bike Race Team also include Big Agnes, Smartwool, Achieve Health & Performance, TrainingPeaks, Osprey, Planet Foods, Alpina Capital, Backcountry.com, BAP!, ButcherKnife Brewery, Feldman Nagel, LLC and Mountain Flyer. This entry was posted in Uncategorized and tagged Honey Stinger/Bontrager Mountain Bike Race Team. Bookmark the permalink.